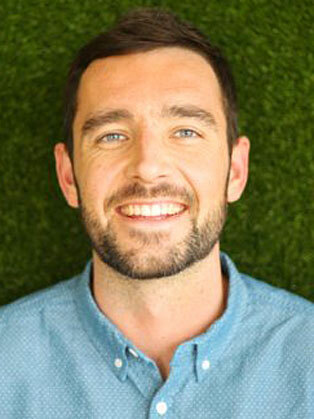 As Head of Brand at innocent, it is Joe McEwan’s job to keep the brand interesting as it grows. He leads innocent's mission of delivering unconventional packaging, high impact marketing campaigns and candid daily interactions with its customers. Joe's keynote treats audiences with the tale of how innocent's business agility and creative expertise has taken them from West London start up seventeen years ago to Europe’s fastest growing drinks brand today. It’s a story that involves entrepreneurial ability, innovation, original marketing and fruit by the bucket load. Joe began working for innocent in 2007. He has dedicated his time there to building a thriving two-way relationship with the brand’s community of drinkers. His leadership as Head of Digital & Communities, and now Head of Brand, has helped establish the innocent as one of the most engaging and loved brands in the UK. He led innocent to number one in the social brands 100 list and is one of the 50 most influential people in social media, according to Drum Magazine (and his mum). He brings to life the many ways innocent has placed consumers firmly at the heart of the business, showing how a willingness to communicate openly and naturally with consumers at every touch point has proved invaluable to innocent’s growth.